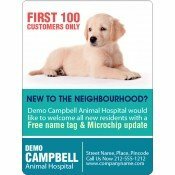 Animal and pet care promotional magnets aid animal and pet care marketers to spread a word about their business and get closer to their potential customers. By investing in these custom vet magnets and animal magnets, marketers can inspire their clients to seek their services. 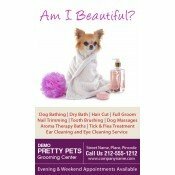 All they have to do is select from our collection of best-selling custom animal and pet care magnets and get them customized appropriately. They can find customized car magnets and fridge magnet to promote their business. 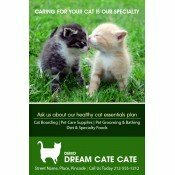 We offer a vast selection of customizable animal car magnets and fridge magnets offered under the categories animal clinic magnets, dog-boarding magnets, pet grooming magnets, bird care magnets, horse care magnets, wildlife care magnets, cat care magnets, and dog care magnets. 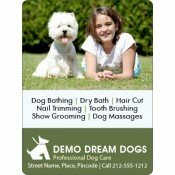 All these customized magnets are created to offer best benefits to marketers in animal and pet care niches. 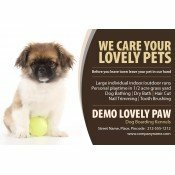 These custom magnets make a great investment choice for small and large pet care marketers alike and they can rely on them for long-term indoor and outdoor promotions. 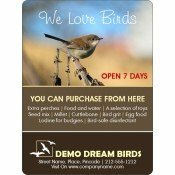 We offer a great variety of animal magnets featuring designs and images of dogs, birds, fish, horses and much more. Marketers can select a model that complements their business and get them customized with business logo, name, and contact details. 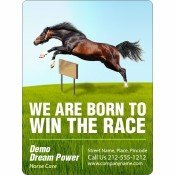 These promotional magnets make great giveaway items during tradeshows, pet shows, in-store promotions, pet care services and more. From now on, your clients need not to worry about finding your information whenever their Fluffy or Fido needs a pampering or checkup because they can easily find it over their refrigerator doors or car doors. 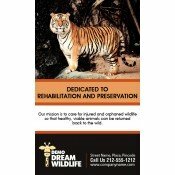 While sourcing your required animal and pet care magnets from Custommagnetsdirect.com, you can stay assured about receiving high quality full color magnets at competitive prices along with superior customer service. Additionally, you can gain access to our team of artists, who can easily customize your animal magnets and custom veterinary magnets based on your requirement. Avail free shipping, free art setup, tailored pricing benefits and free online design proof with all orders. We expect our customers to remain associated with us for a long term. You can mail us at info@CMagnets.com or call us at 855-762-4638 (Toll Free).